We often get caught up on the “How You Need to do blah blah blah” and the “100 Things You’re Doing Wrong” or “Biggest Social Media Fails of the Week” type posts. 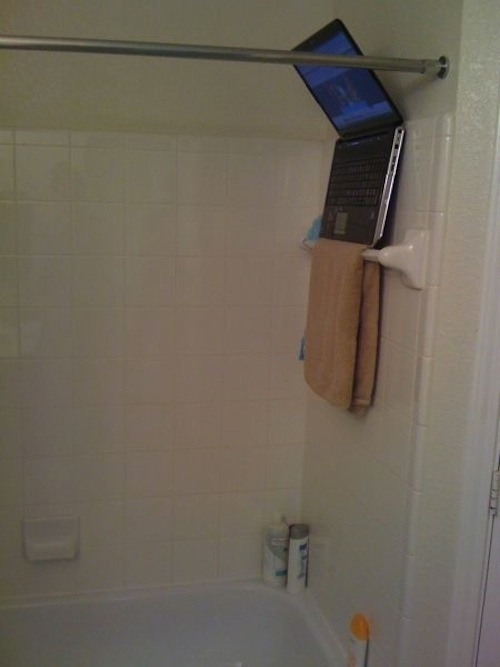 Eh, it’s the internet. We thrive on the wrongdoings of others. I’d like to take a moment, though, to spotlight some people that I think are just doing things damn right. Not only are these guys super quick to apologize and address any concerns you bring up, they always give off the feeling that they’re genuinely good people. For example, I recently posted a tweet, simultaneously hailing their success with the recent update, while also lamenting that I was seeing posts in LinkedIn groups beginning with RT. My concern was that people weren’t editing posts to properly reflect each platform Buffer posts to, and that Buffer would get a bad rep for helping create spam in groups. I quickly received a response from the @Buffer handle, signed off by Carolyn, their Chief Happiness Office (love that they do that, I’ve also seen other folks chime in with that account, too.). Moments later, Joel Gascoigne, Founder and CEO of Buffer also reached out to me to discuss how we they could improve the product. 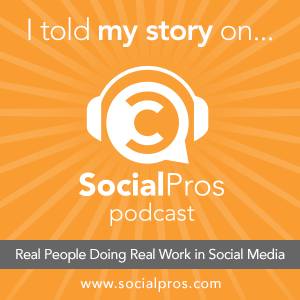 With over 20k followers, he’s still jumping into conversations, and graciously listening to people in order to make the product better for their customers. Not too shabby. 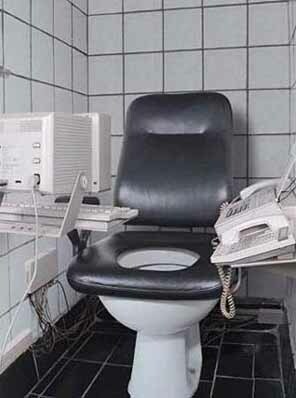 Over a million users and the CEO is still involved hands-on, startup style. Does that make me happier that I use their product? You bet it does. I also recommend checking out their blog for lots of great information, if you haven’t already. 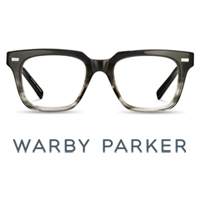 I just recently had my first experience with Warby Parker when I was informed that they let you have pairs of glasses sent to your home to try on. The magical revelation blew my mind (I haven’t replaced my glasses in 10 years, ok?). I’d often peruse the selection at my optometrist when getting my contact prescription, but never really found anything I liked. This, though. This was awesome. When my glasses arrived, I was geeked. I tried them all on (and was glad I did, because some came out very different looking than the “upload your photo” option online), and followed WP’s instructions. They actually encourage you to post a photo online to get your friends to vote. It doesn’t stop there, though. Since I tagged them on Twitter, they jumped right on the conversation. More than that, they took the time to narrow down the pairs I ordered and gave me a vote of their own. That’s really taking customer service to the next level, with a side of flattery to sweeten the deal. I’m typically a supporter of small, local optometrists, but this kind service definitely has me eyeing this new pair of frames from Warby Parker. These guys are just so much fun to talk to, and their style is a perfect fit for Austin. First off, I discovered their ice cream sammie goodness a few months after I moved to Austin. We didn’t have such glorious food truckage where I lived previously. I must say, it was love at first bite. Unique ice cream flavors wedged between two large, fresh-baked cookies, wrapped in an edible wrapper. It doesn’t get much better than that. 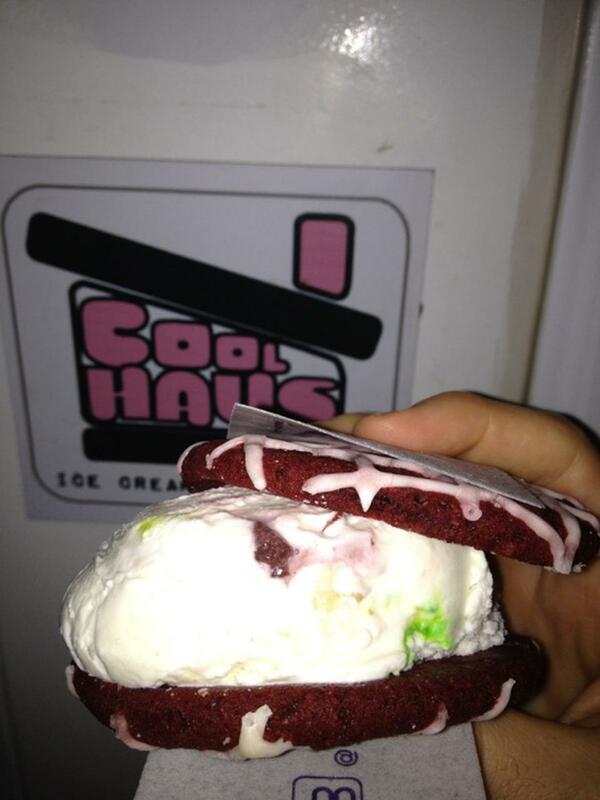 When you tweet about it to @CoolhausATX, they’re on it to ask what you had and if you loved it. If you mention a craving, they’re quick to tell you that they’d love to see you stop by, wherever they happen to be. If you follow them on Twitter, they even offer an ever changing #HAUSpwrd to get yourself $1 off. The sandwiches are $5, but they’re a welcome cool treat in the Austin sun. Couple great treats with great treatment, and you’ve got a combination that will keep me coming back. These are, of course, just a few examples, but I’m a sucker for good customer service. In the current climate of faceless social media automation and lackluster customer service skills, it’s always refreshing to see someone doing it right. I recommend all three of the above. Who would you add to this list? Share your customer service superstars in the comments below. Author robziePosted on March 29, 2013 Categories Social Media, UncategorizedTags blogging, favorites, favoriting, followers, Found Tweet Friday, social media, social networking, spam, tweeting, tweets, Twitter3 Comments on What does a Twitter ‘favorite’ mean to you?